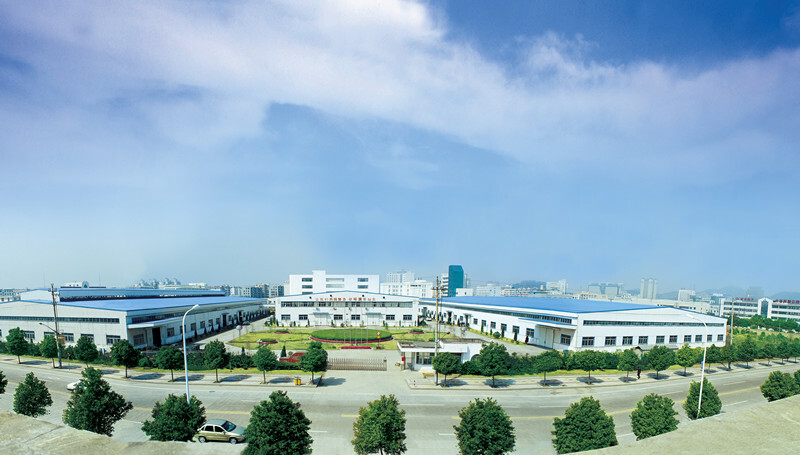 Factory TourTaizhou Jiaoguang Lighting Co., Ltd.
Jiao Guang Group was established in 1984, which is a professional manufacturer of new green LED lights and Christmas lights. It owns 40,000m² plants and a design office in California, USA. 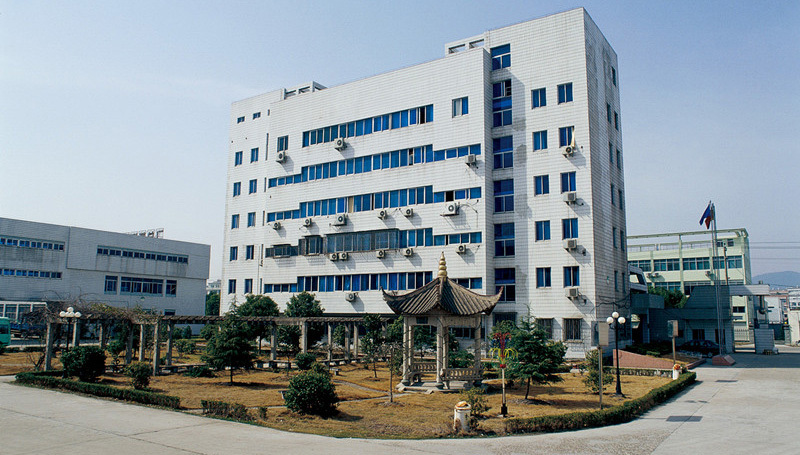 Taizhou Jiao Guang Lighting Co., Ltd. has become one of leading LED lighting manufacturers in China. Our R&D department is working hardly to develop latest LED products. Currently, we have over 800 items like LED street light, highbay light, wallpack light, canopy light, down light etc. passed cULus, cETLus, DLC, Energy Star, CEC, CE, RoHs approval.Jiao Guang's core value is to provide our customers best quality lighting products with factory directprice, and dedicate to promote LED lighting products to bring a greener world. We appreciate all customers' business and welcome you to join us to share our success.